Submit comments about departmental budgets that you would like us to consider during the next round of budget hearings. February 1, 2016 in Budget Comments. We thank you for visiting this site, and for your participation and input into the budget process! Please note that this is an unofficial site designed to help facilitate access to existing, accessible public records related to the annual budget process. All comments and suggestions that are submitted will be reviewed as part of the FY 2019 budget planning process. 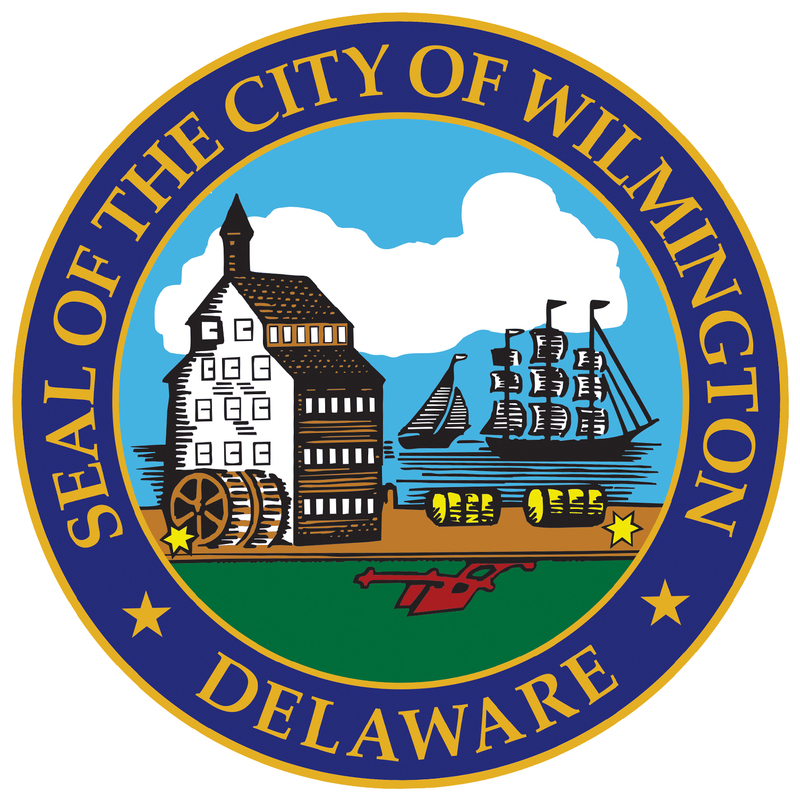 However, due to the anticipated volume of responses, please note that submitted materials will not receive replies from the Wilmington City Council, and some comments might not be able to be incorporated into budget hearings.